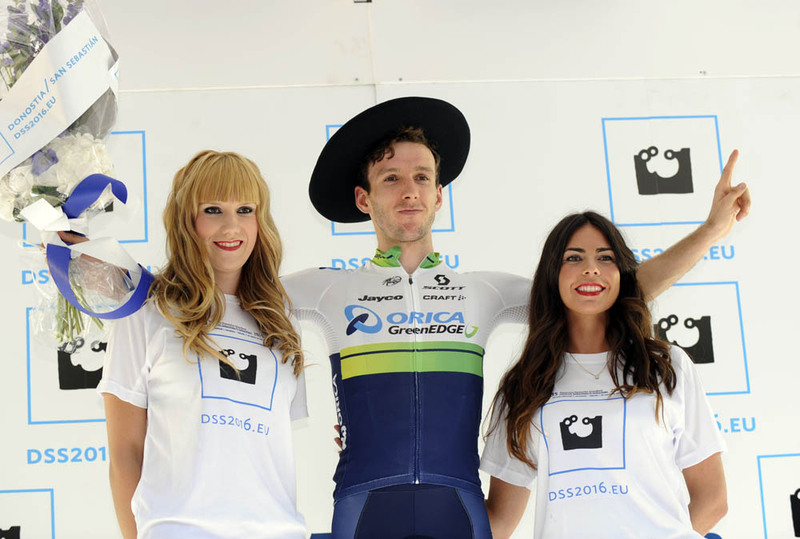 Adam Yates (Orica-GreenEdge) took the biggest win of his career on Saturday, claiming a solo victory in the Clásica de San Sebastián in Spain. 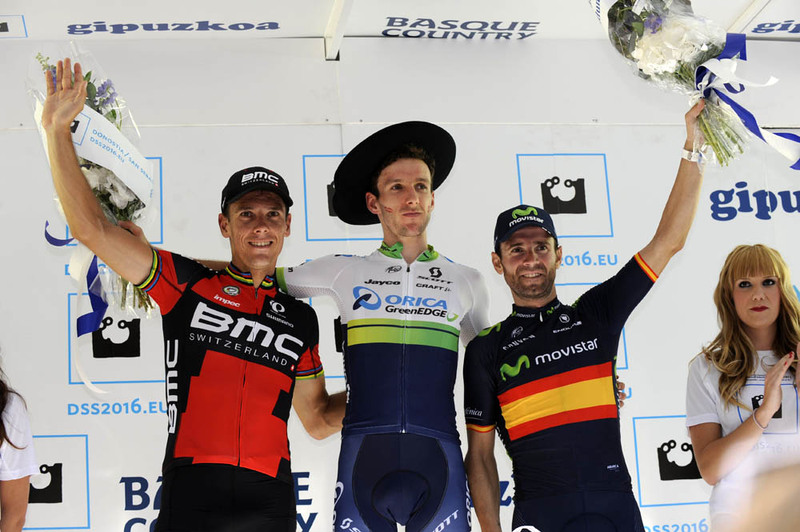 The 22-year-old British rider attacked on the final climb of Bordako Tontorra to take his first WorldTour victory ahead of Belgian Philippe Gilbert (BMC) in second and Spanish defending champion Alejandro Valverde (Movistar) in third. Yates appeared not to know whether he had won or not due to communication problems during the race, and crossed the line looking bemused before being told the good news. Yates was part of a lead group headed into the final climb, that also included Warren Barguil (Giant-Alpecin), Daniel Martin (Cannondale-Garmin), Gilbert, Valverde, Greg Van Avermaet (BMC) and Joaquim Rodriguez (Katusha) with an advantage of 35 seconds over the peloton. 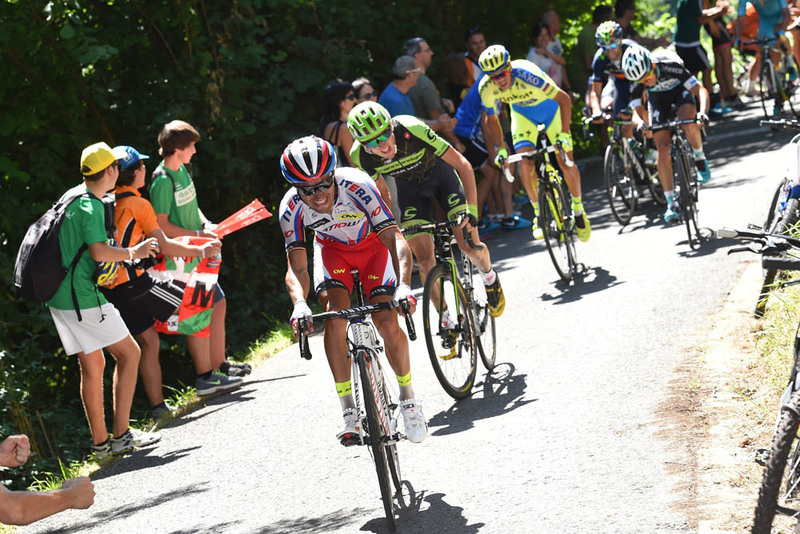 Barguil attacked on the ascent, but was then caught and passed by Yates. 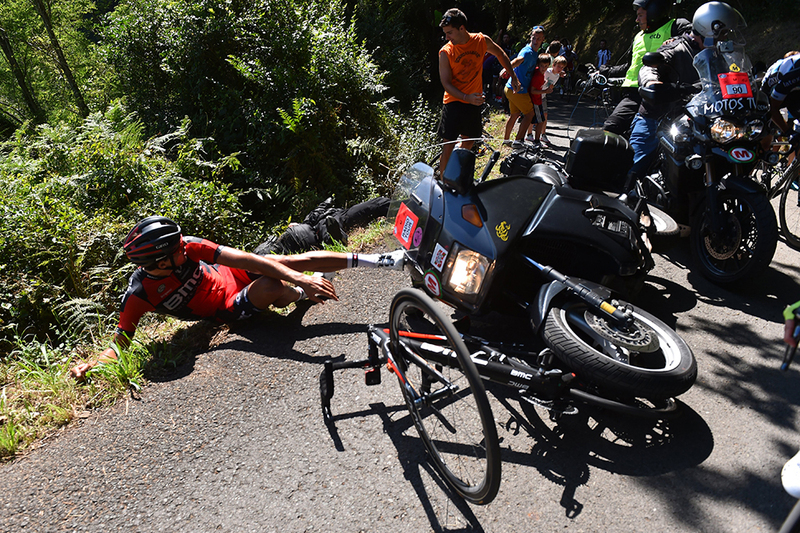 Van Averamet also attacked, but a motorbike touched his back wheel and caused him to crash – unbeknown to Yates. 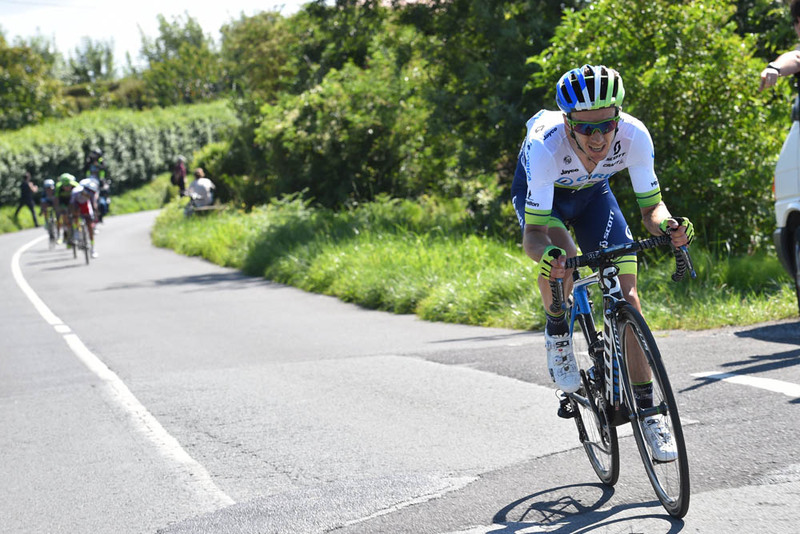 Yates opened up a gap of 10 seconds on the descent with five kilometres remaining and benefited from a lack of cooperation in the chase group, stretching out his lead to 15 seconds. He crossed the line alone and talking frantically into his team radio, apparently confused as to whether he had won or not. As the message came through, a broad smile appeared on his face and he finally raised his arms to celebrate. Yates’s victory comes on the back of a strong debut performance in the Tour de France, and will be welcome after last year’s edition of San Sebastian when he crashed out on the final descent while in the escape. Live television coverage of the race was severely disrupted after the host broadcaster’s television relay plane suffered technical problems and was unable to transmit pictures. 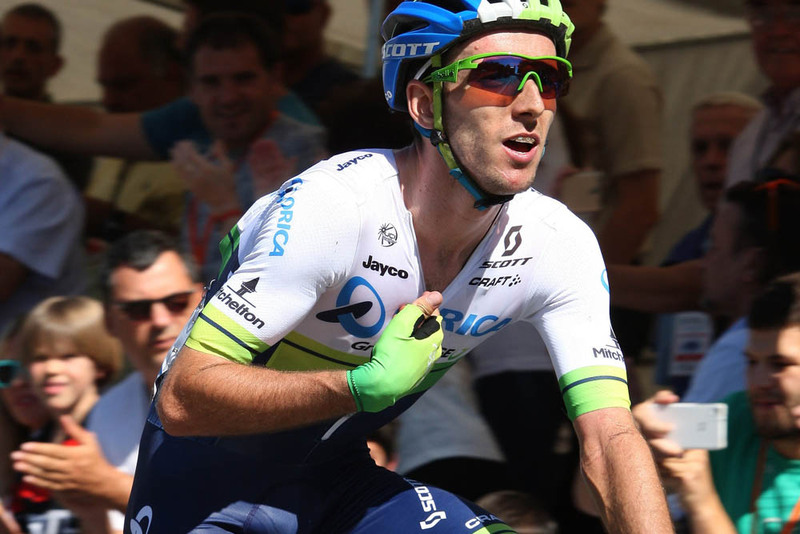 It meant that information on the race was severely limited, including to teams taking part in the race – hence why Yates apparently didn’t know whether he had won. WorldTour racing continues on Sunday with the start of the Tour of Poland. 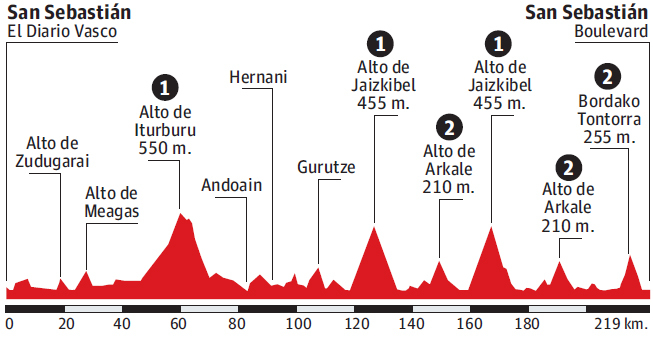 Some of the riders that took part in San Sebastián will also travel to Britain to take part in Sunday’s one-day RideLondon-Surrey Classic.